In this last installment of How To Get Started in Model Railroading, we'll look at the differences between toy trains and model trains. It is difficult to pick out the one key difference between what is considered a toy train and what is considered a model train. I suppose the mist significant would be scale proportions. Model trains are exact scale replicas of the real world prototype. Toy trains are not. Model trains are built to be operated in prototypical fashion, just like the real trains. Model train layouts can be elaborate works of art that take years to complete and are often the pride and joy of the modeller. 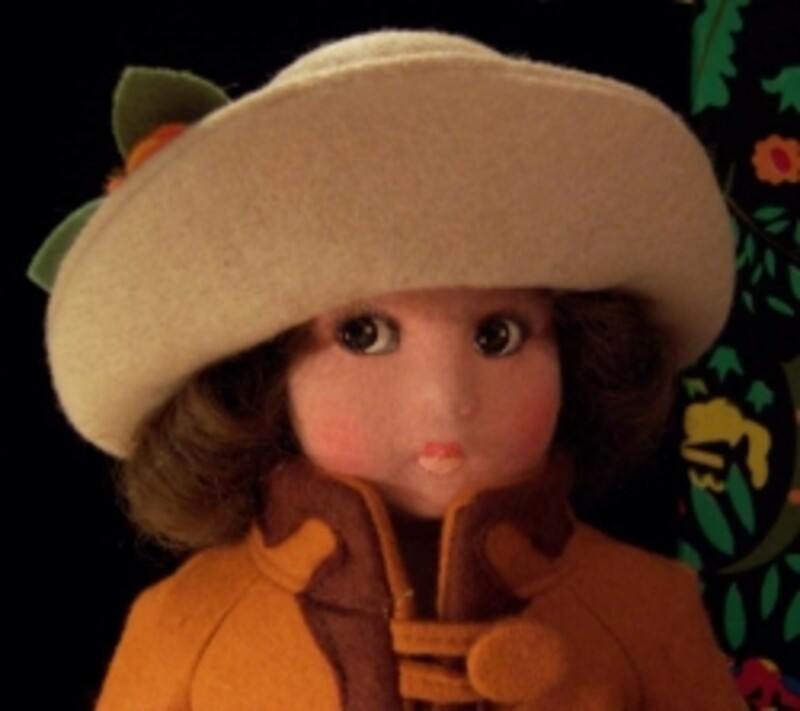 To take nothing away from toy trains, there is a different level of appreciation and art in the world of model trains. For instance, the average toy train enthusiast is not likely to count the number of rivets on the side of a steam locomotive's boiler to check accuracy. 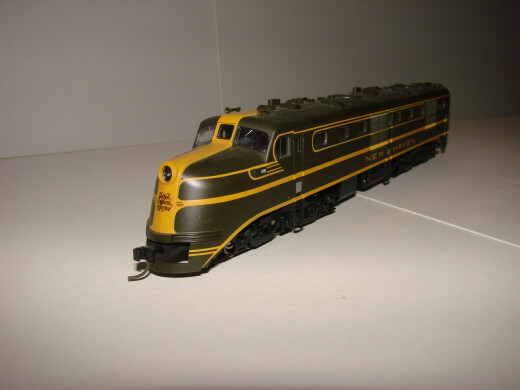 A model railroader on the other hand wants a high degree of accuracy and is likely to make sure that his model is not just a representation of the prototype but an exact scale replica. While I'd rather not recap scale and gauge again, I will say that the scales in which model railroaders operate range from super-tiny Z to rather large G. Finding the right scale for you to model in will depend on how much space you have for a layout, how you want to operate your trains, and how much money you want to spend. If you think of HO Scale 1:87 as the middle of the road, you can fit almost twice as much N Scale and almost four times as much Z Scale in the same space as an HO layout. Conversely, you could go larger with On30 (a narrow gauge form of O that operates on HO track) or 2-rail O Scale, which are O scale trains that run on two rails instead of the traditional 3. (Basically they use DC power instead of AC and the track look more realistic.) Both of these take up more room. As for G Scale, while there are several different scales within G to model, these modellers tend to set up outdoors where space may not play as big a factor. Once you've picked a scale and a space to set up, you're next step would be to choose a theme. You can go with a layout based on a real world operation or a purely fictional railroad that has no real connection to an actual railroad. 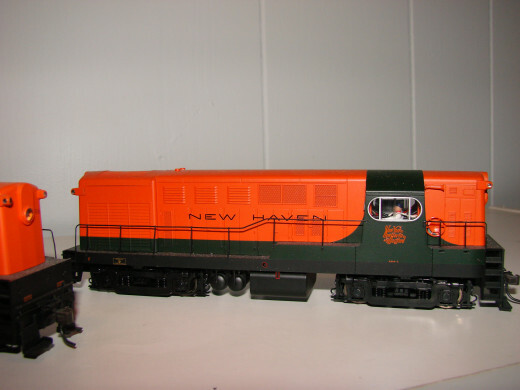 When I modeled in HO, my layout was based on transition-era (steam to diesel) operations on the New Haven railroad. This gave me the opportunity to run a broad mix of equipment and take advantage of some really cool first generation diesels that were painted and decorated for the New Haven. My branch line was a loosely based on the prototype - the New York, New Haven & Hartford's Watuppa Branch that ran between Fall River and New Bedford, Massachusetts. I designed a point to point layout with a main line that had hidden reverse loops. I hid the loops so you would not see the train turning around, it helpd keep the illusion of a real railroad. To ensure that I was building things the right way and operating the right way, I did some research at the local library (in New Bedford) to gather information on the New Haven's trackage, yards, towers and operations in Southeastern Massachusetts between 1938 and 1955. 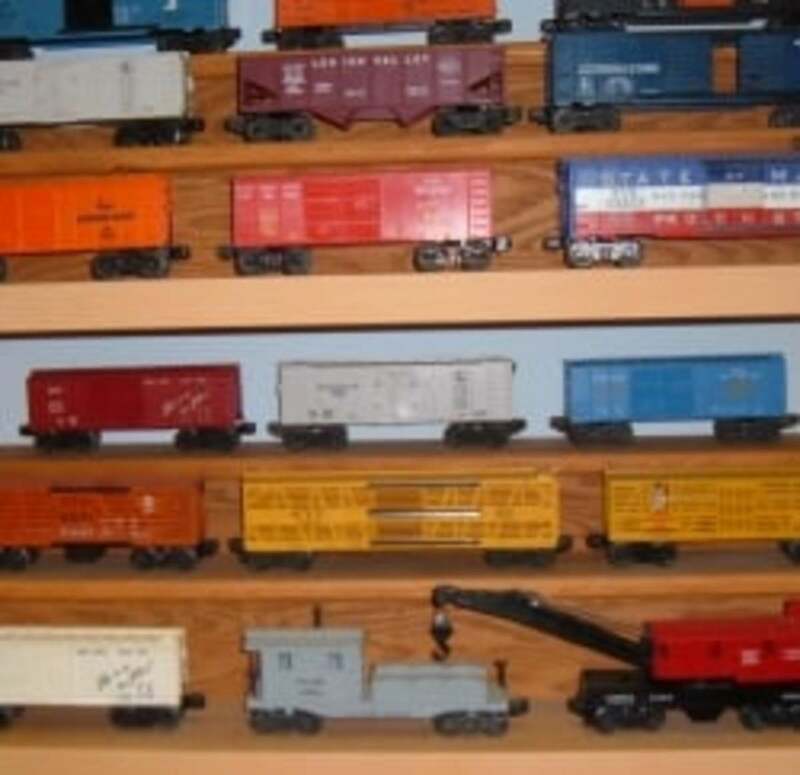 You do not need to obsess over every detail when choosing model trains, though most people who do opt for the scale replicas are doing so out of a love for making models and scale miniatures. If you do not want your train time to involve making realistic trees, or fake water that looks real, or weathering cars to simulate years of exposure to the elements, model railroading may not be for you. If you do want to have the most realistic setup you can create, you are on the right track. Couplers - The NMRA coupler standard has changed over time. For HO and N scale, it used to be a plastic hook coupler known as the X2f. Once prototypical knuckle couplers became more prevalent in the marketplace, and manufacturers began using them on ready to run equipment, the standard changed to knuckle type couplers. The standard essentially says that couplers have to be to scale and should be a certain height off the rails. It does not dictate how they should operate or what they should be made of. You can find plastic and metal knuckle couplers on the market. You can also find coupler heights that vary. You may find that some couplers, such as those made by Kadee are more realistic than the ones made by Bachmann. Some are more reliable than others and not all work perfectly with each other. MTH has developed an operating knuckle for their line of HO trains that will open via remote control in the same way the knukles on their O gauge counterparts work. 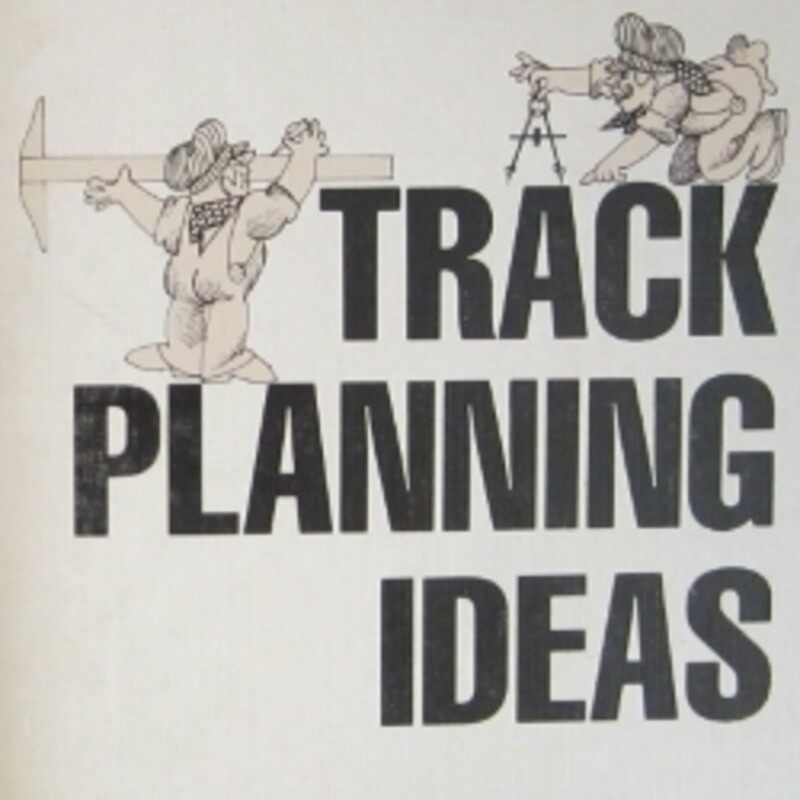 Track - Not all track systems are the same. For scale modelling, prefabricated track is available in various lengths and as pre-made switches and turnouts, crossings, etc. Ties can be wood or plastic and may be quite detailed and realistic looking. Popular in some scales is hand laying track, a tedious process where, just like in real life, a roadbed is prepared, ties are laid, and rail is installed. Instead of using a sledge hammer or track laying machine, you are pinning the track to the ties with teensy little nails. Track also comes in different "codes". The Code refers to the height of the rail. The most common in prefabricated track is Code 100. 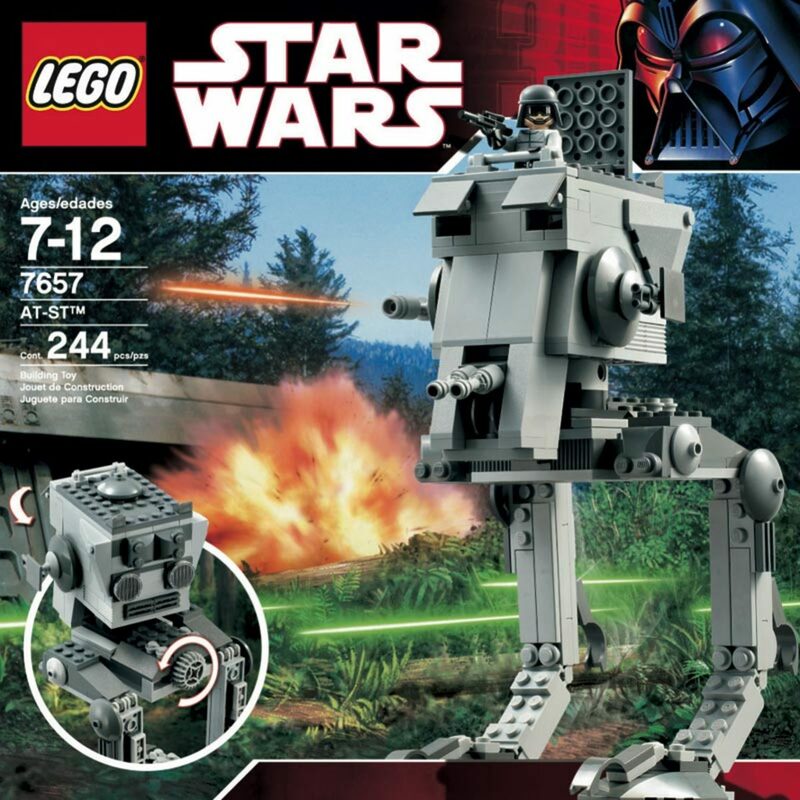 The most realistic looking is Code 83. Code 100 track is slightly thicker than Code 83 where the top of the rail is higher above the ties. Because of the difference in height, the two can cause problems when installed together. Operating systems - It's sort of like the Mac vs the PC here. The NMRA standard for digital operation is DCC (Digital Command Control). The manufacturer bucking the trend is MTH, which has incorporated their popular DCS (Digital Control System) in to their HO locomotives. A DCS system can operate trains equipped with DCC decoders. A DCC system can operate trains equipped with DCS electronics. There are compatibility issues though. A DCS controller can take advantage of all the features of DCC electronics. A DCC control can not take advantage of all the DCS electronics. Of course, there is always the old fashioned analog DC transformer, which is compatible with everything. Toy Trains or Scale Models? Which do you prefer? 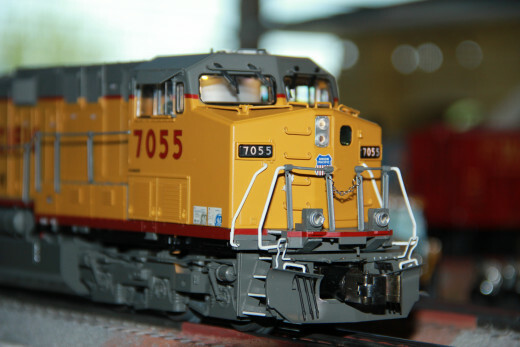 There is so much more to get in to when it comes to model trains. If you carefully pick your scale based on your space, operational requirements and level of commitment, you will enjoy a creative enriching hobby for years to come. You are not limited with scale models to "true to life" modelling. You can combine scale equipment and operating techniques with a toy train style layout. 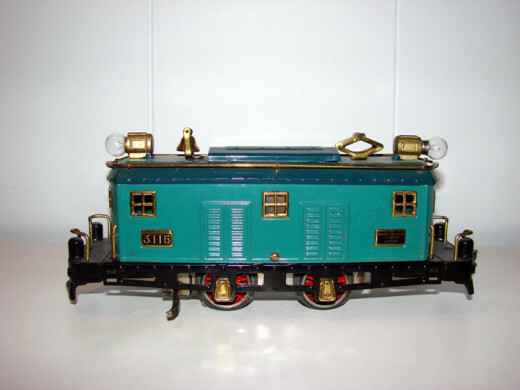 Lionel and MTH, as well as other, make traditional style equipment in scale dimensions. You are sure to enjoy the hobby, no matter which direction you choose. 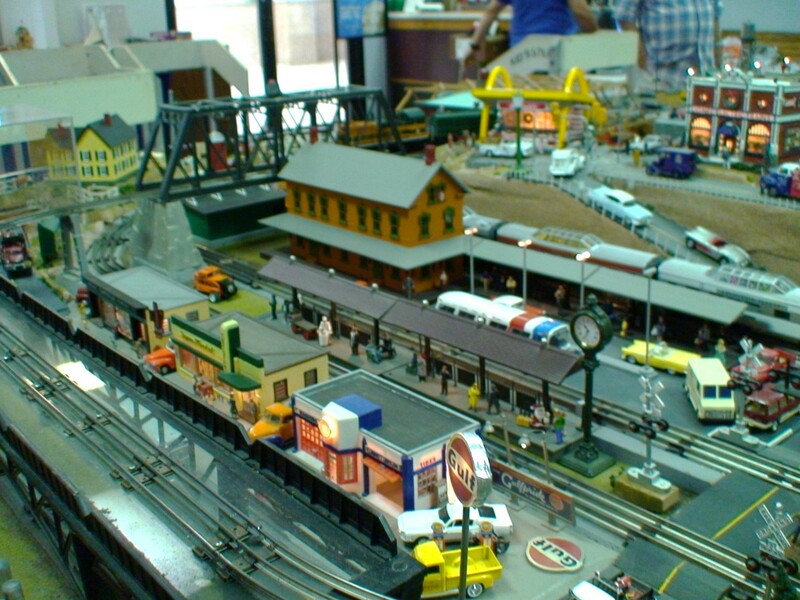 Itsy Bitsy Teeny Tiny Model Train Railroads - World's Smallest Working Model Railroads?